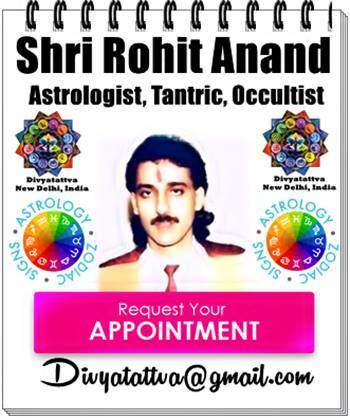 Daily Oracle Cards Readings online by Shri : Rohit Anand". 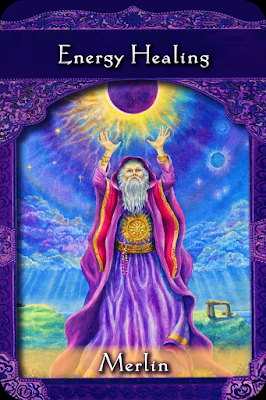 Card Meaning: “Todays oracle card reading gives a message that involves energy healing in your life. You have healing abilities that you can use to benefit and heal others of their diseases and sorows with your hands, your thoughts, and your loving heart. Send loving energy to elevate and heal the difficult situation people are facing in their lives. You can clear the energy in a home, office, or vehicle as well. Your experiences with energy healing may be so powerful that you decide to conduct healings as a profession. You can also take on energy healing course such as Reiki, Pranic Healing, Homeopathy, Ayruveda or distant healing for your growth. Your life purpose involves conducting energy healing. Clear the space in your home or office through Gugglu, feng shui, burning sage, or other methods so that your private space remains positive. Sending love to the situation or person who is suffering. You are also advised to avoid situations, places, or relationships with harsh energy. everything is healing and will be okay. Now get your Tarot cards healing online, Daily Angel Oracle reading in India, Predictions and Prophecies for coming year, Divination for the year 2016 and 2017 at www.divyatattva.in. 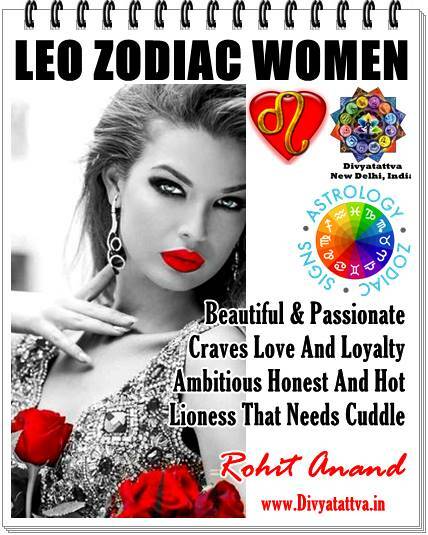 For Certified Yoga Teacher, Angel Cards Reader in East Delhi, Tarot Card Divinations you can contact experienced and India's best vedic astrologer for consultations for career, marriage, divorce, health, tantra, education, promotion, going abroad for honest guidance.